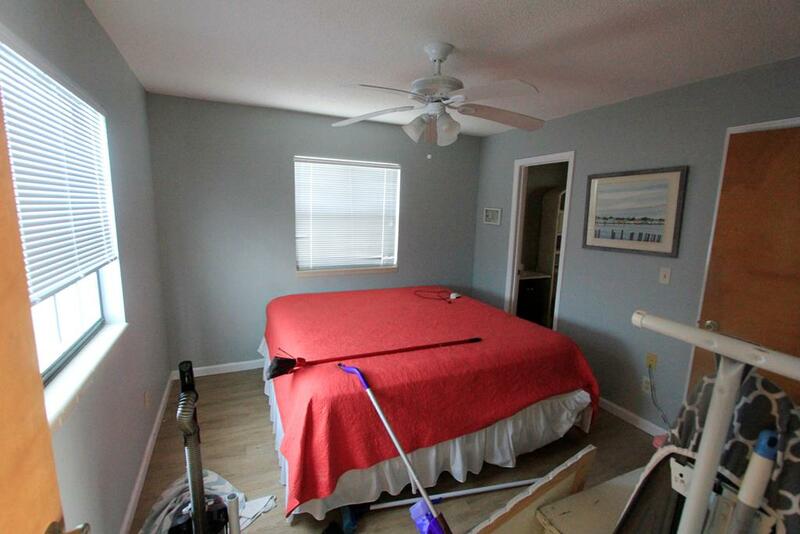 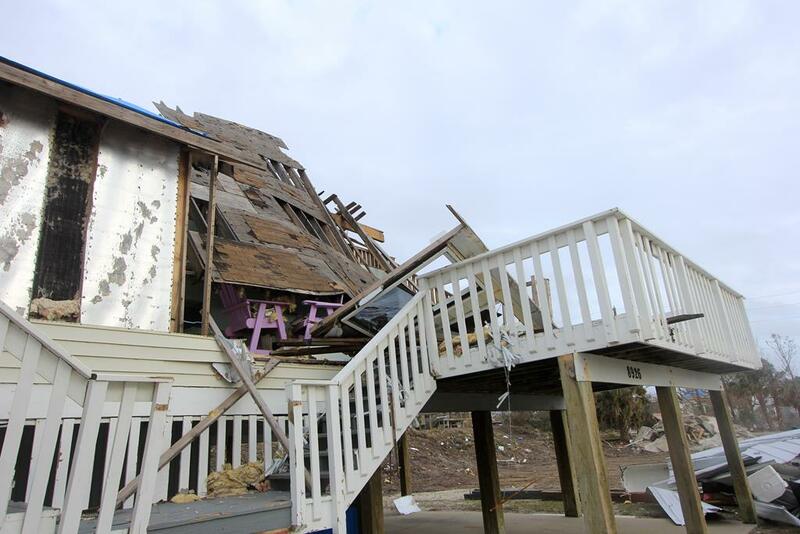 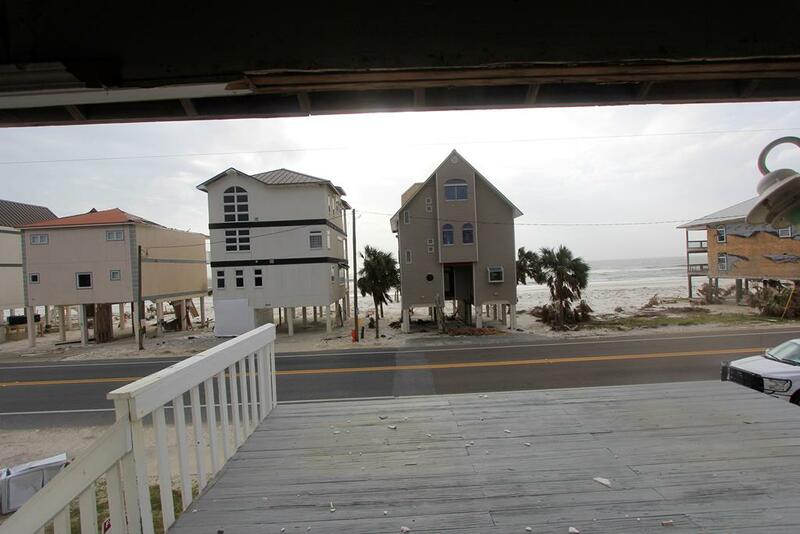 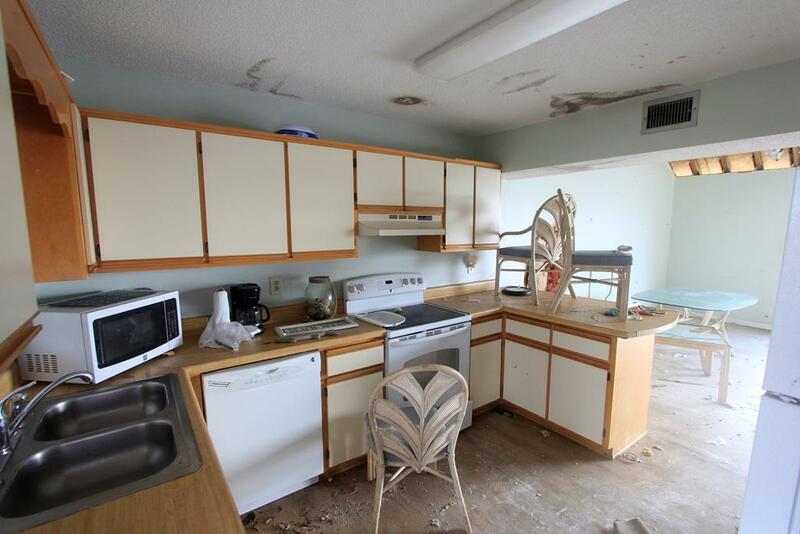 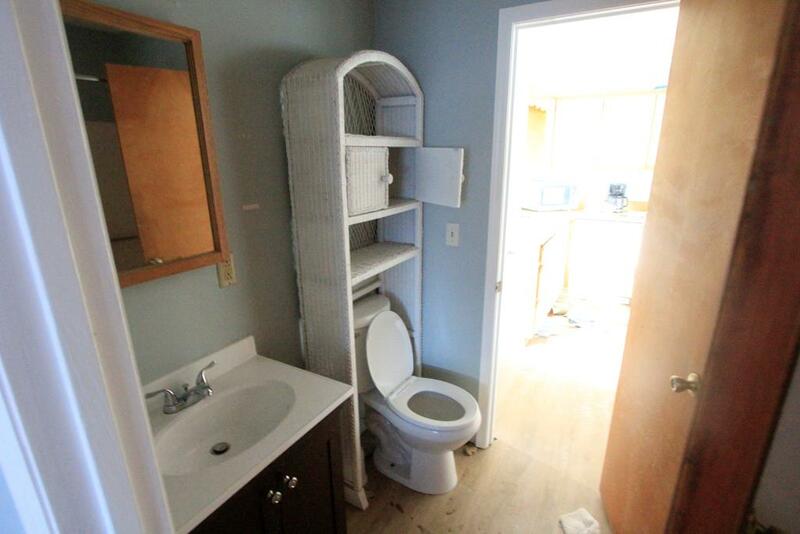 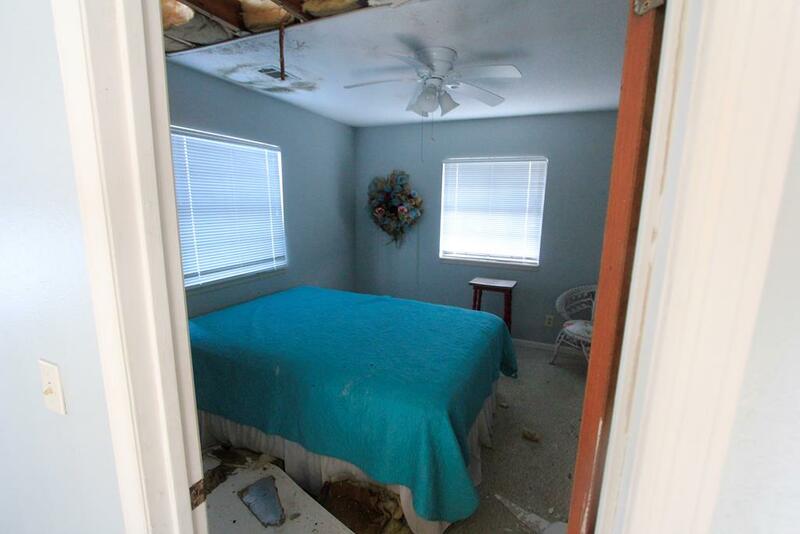 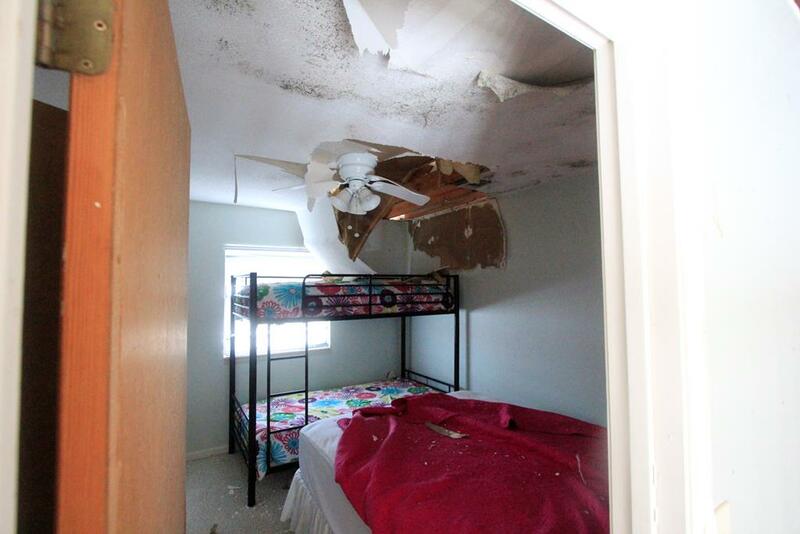 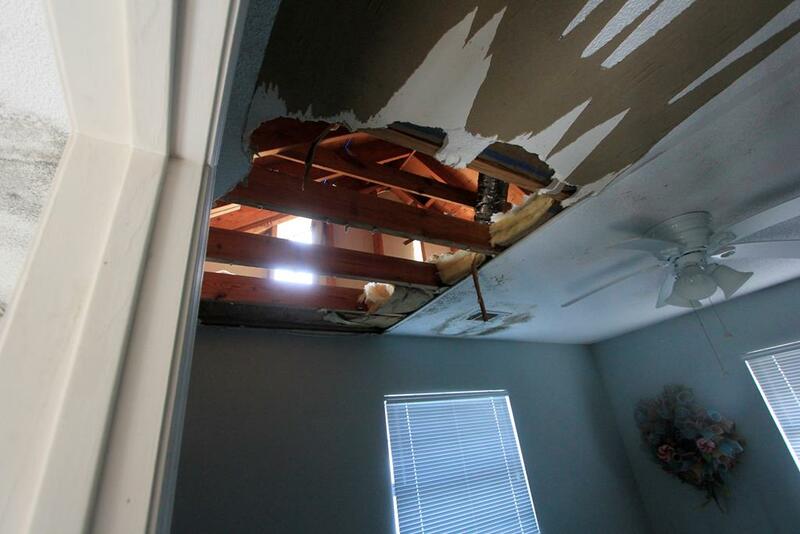 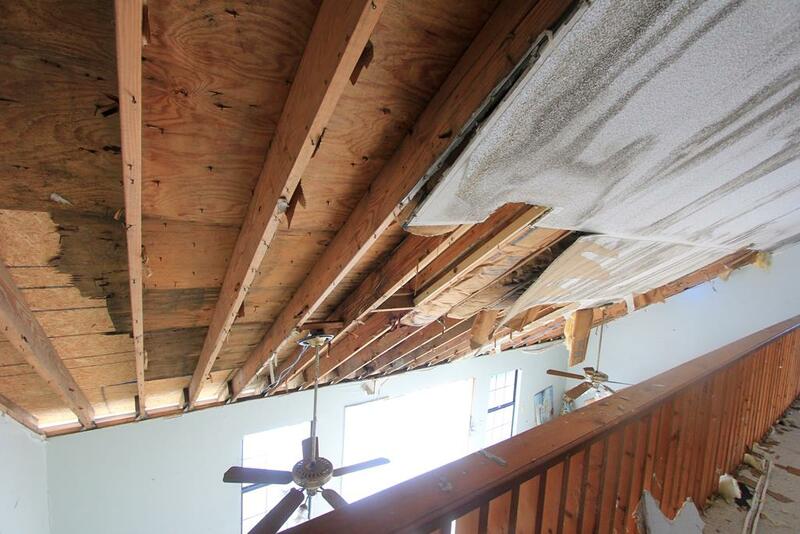 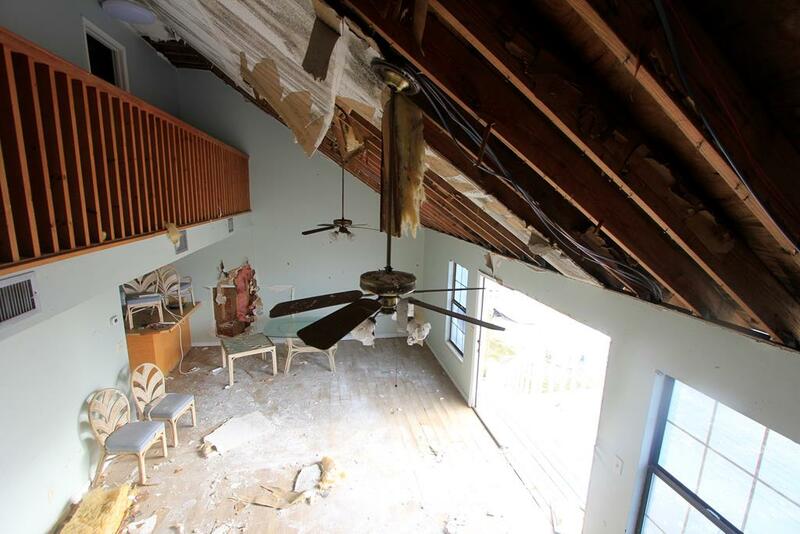 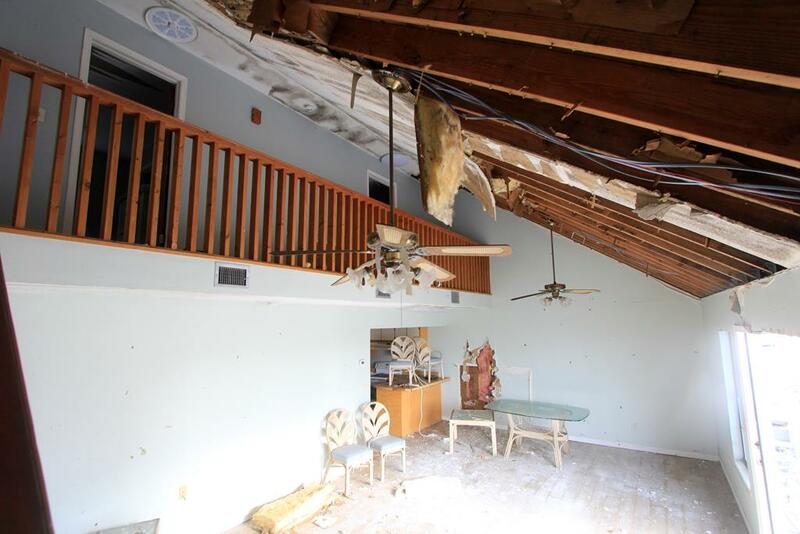 *Significant Hurricane Damage* This is a great opportunity for the right buyer. 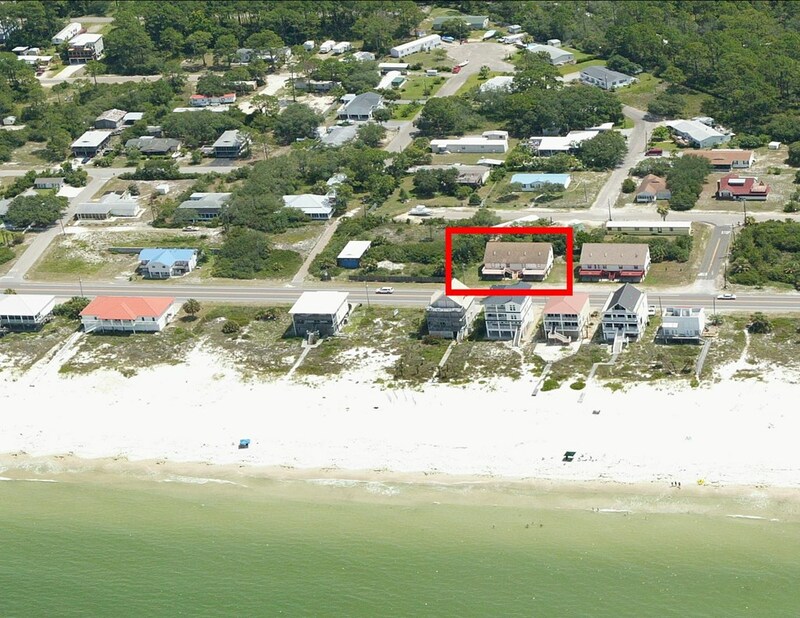 This listing consists of a duplex sitting on two separate lots with each side having 3 bedrooms and 2 baths. 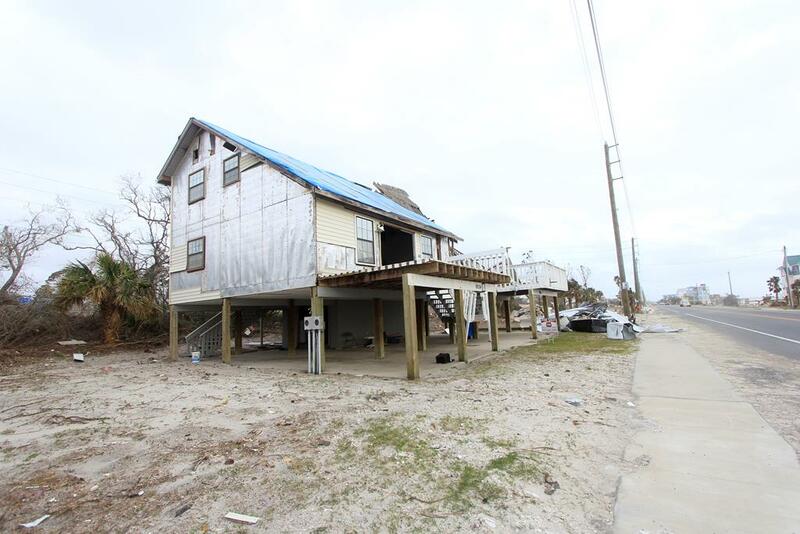 These are right across the street from the beach in Beacon Hill and these homes were bringing in approximately $55k/year in total rental income prior to the storm. 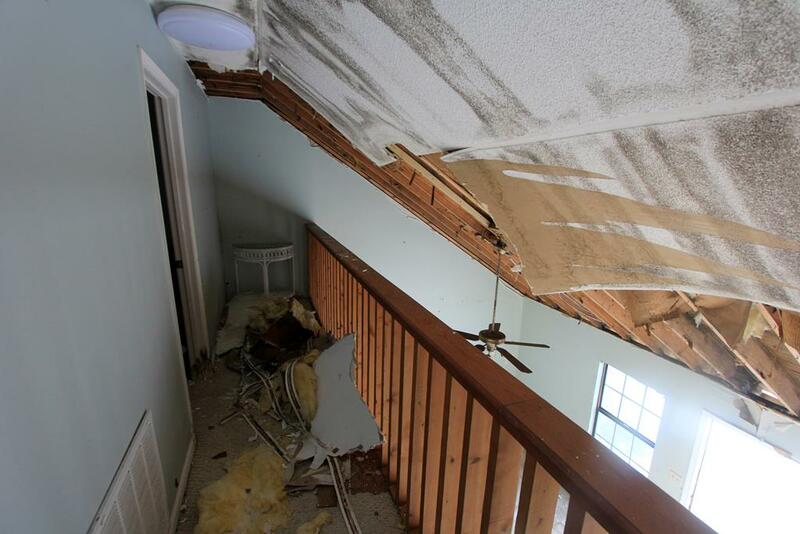 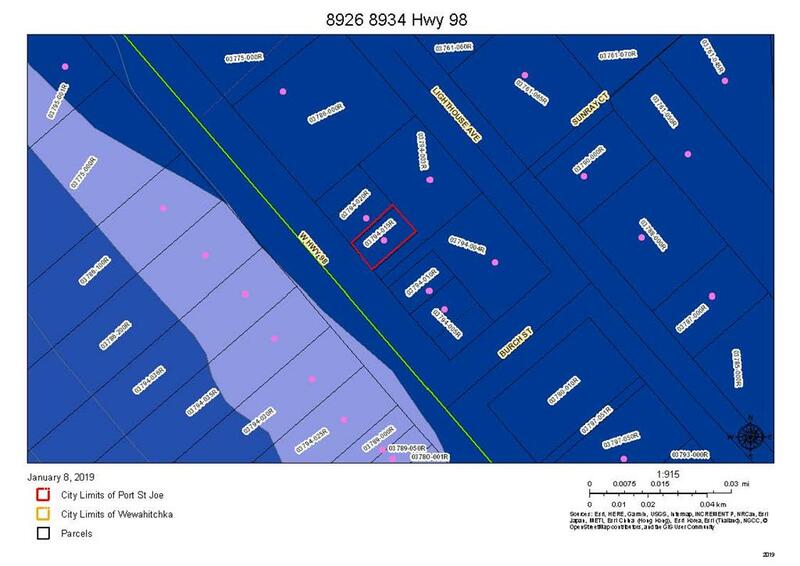 The west side of the duplex can be accessed while there is not safe access to the east Side. 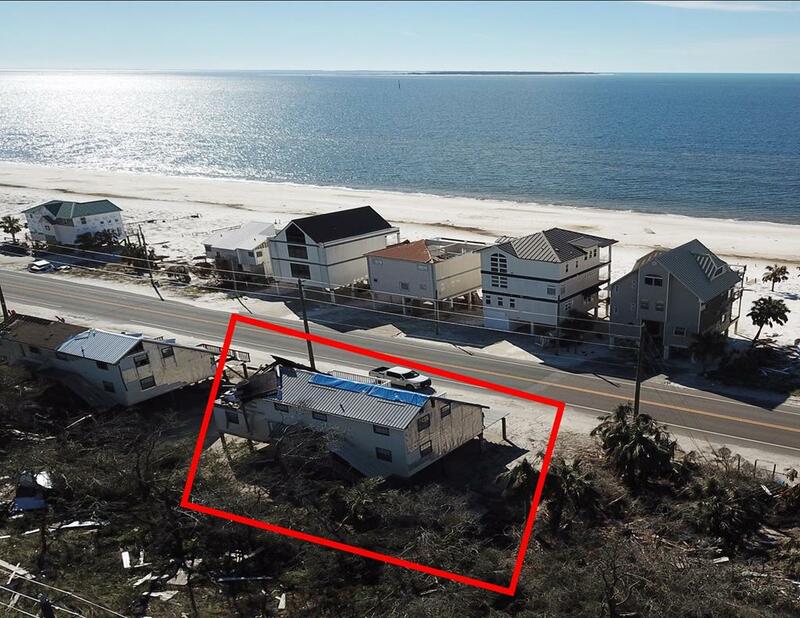 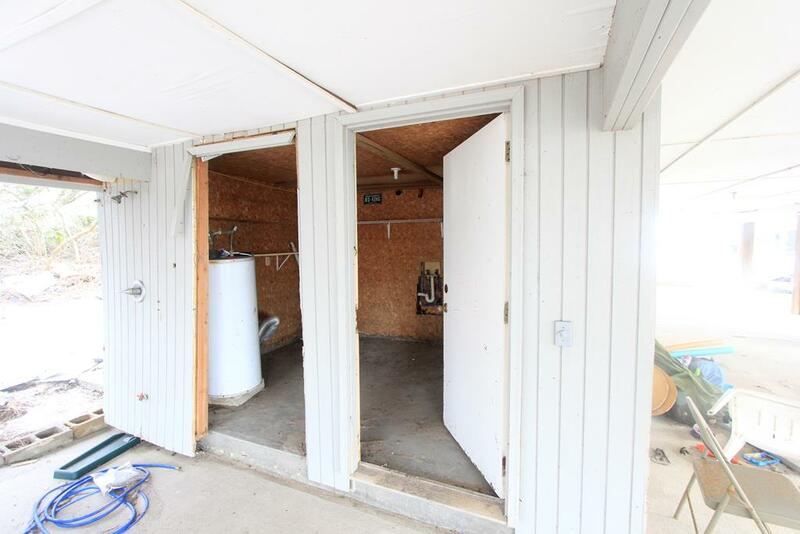 The seller has had preliminary talks with an engineer who believes the structure is structurally sound, but the seller nor listing broker are making representation as to the condition of the property or what can be done with the property. 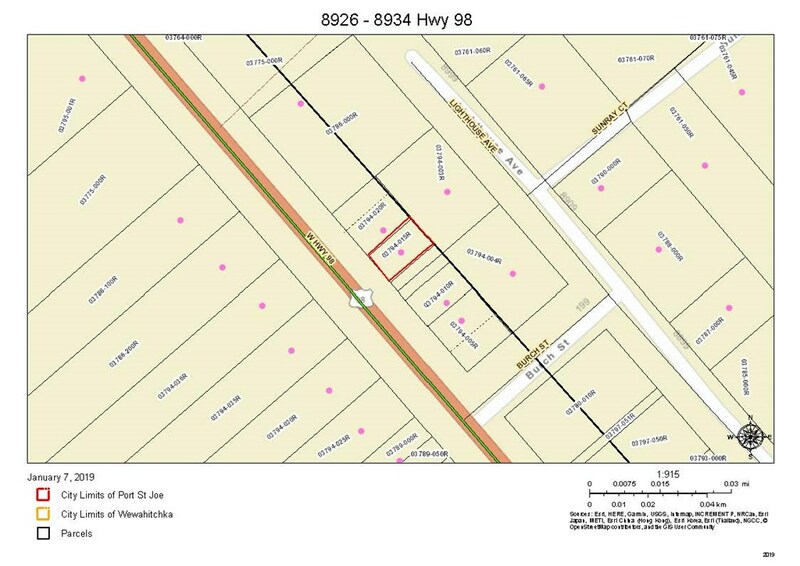 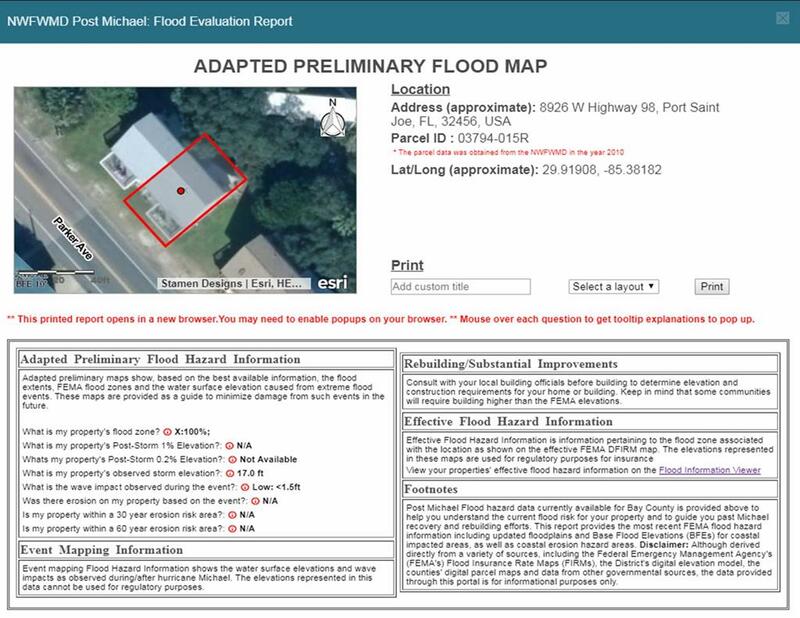 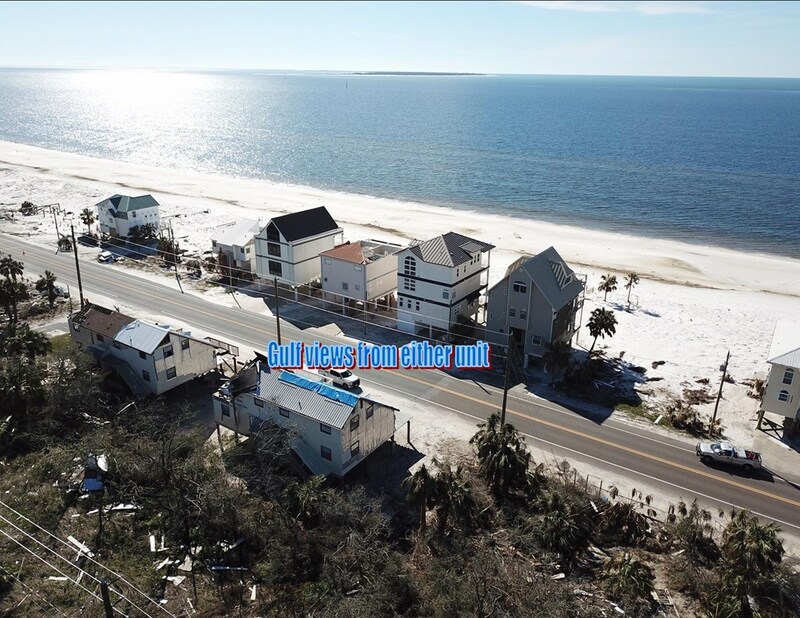 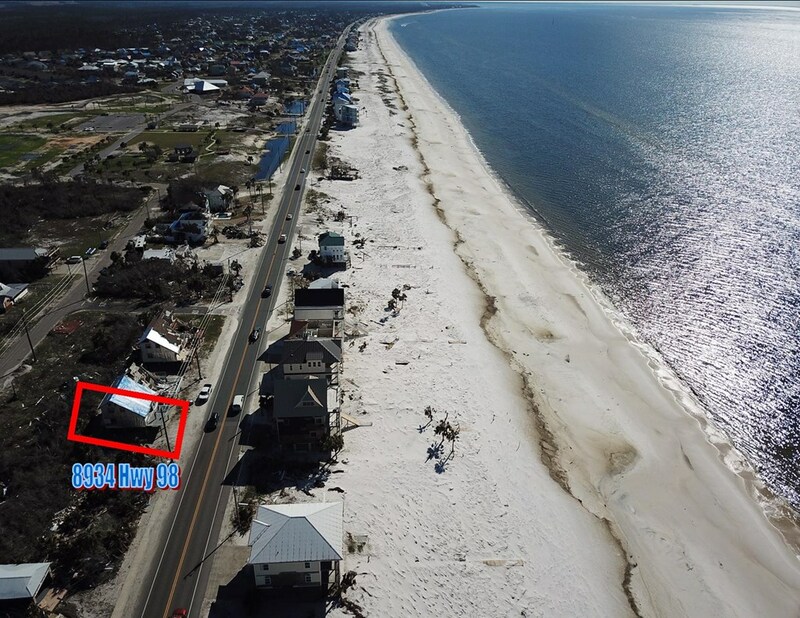 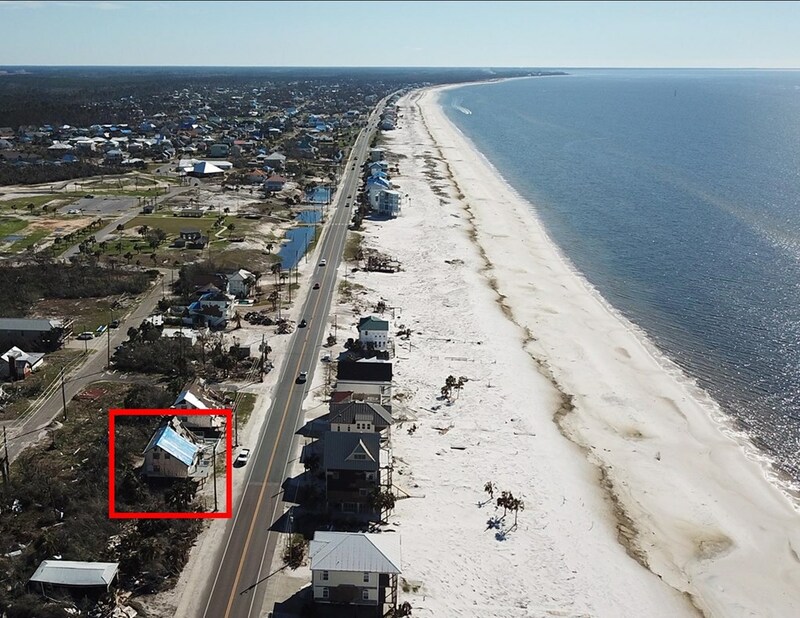 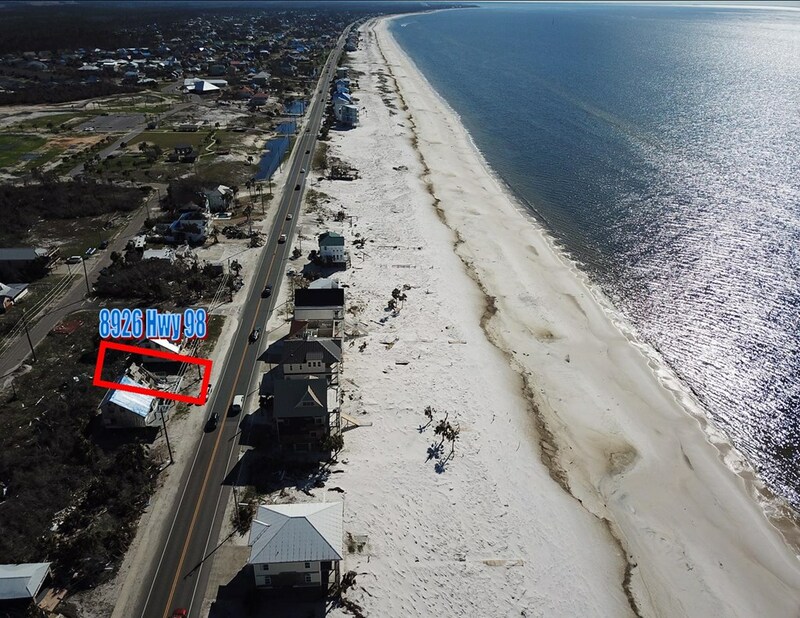 Buyers are encouraged to meet with the Gulf County Building Department and any other agencies with jurisdiction to discuss what can be done with the property.